Then you find yourself commenting on that Instagram picture or video on YouTube, “I wish I had your hair,” or “why won’t my hair do that?” These comments would be followed by all kinds of sad and depressing emoji s.
There are so many thing that you can do to learn your hair. You can do numerous tests from curl type, hair texture, porosity, and density. You can even learn if your hair needs more moisture, more protein, or both. 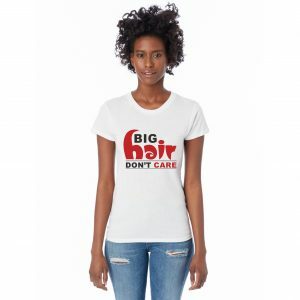 Once you learn your hair, you will be well on your way into your healthy hair journey. 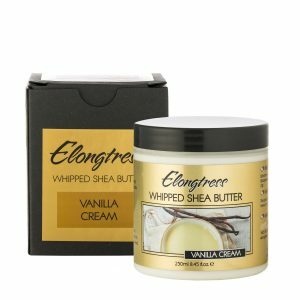 Once you have mastered what your hair does, you can move on to purchasing products for your own hair. 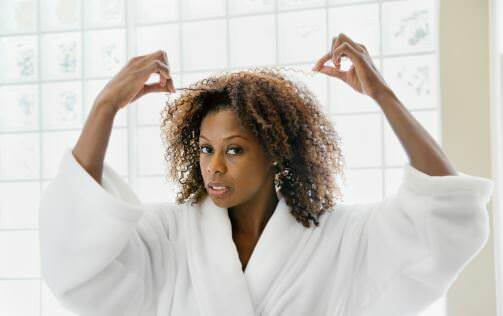 You can skip all of the trial and error, just by reading the product label and know if it is good for your hair. You don’t need to research everything in order to have a healthy hair journey. You can look up things that would make you have fun with your hair and make your hair journey enjoyable for you. If you are interested in using more natural and organic ingredients then research the process thoroughly in order to formulate your own plan for you. The more you do your research and take down your own notes, the more you will be able to appreciate your own process. Whether you are looking for length, healthy hair, or styling options, remember to love your own hair. Remember that what works for others, may not work for you.